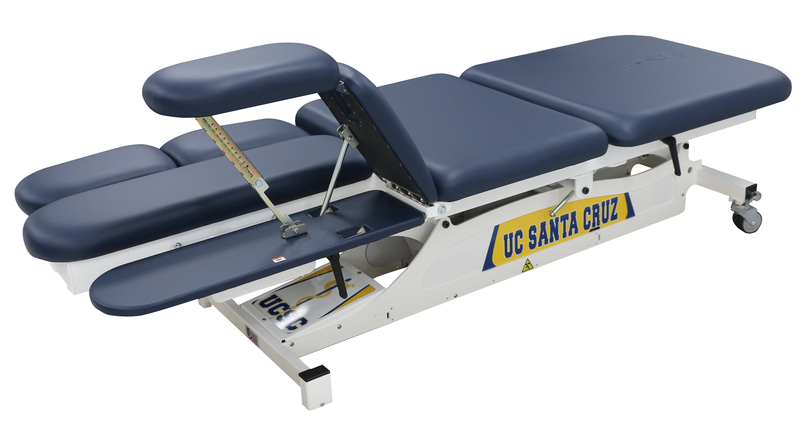 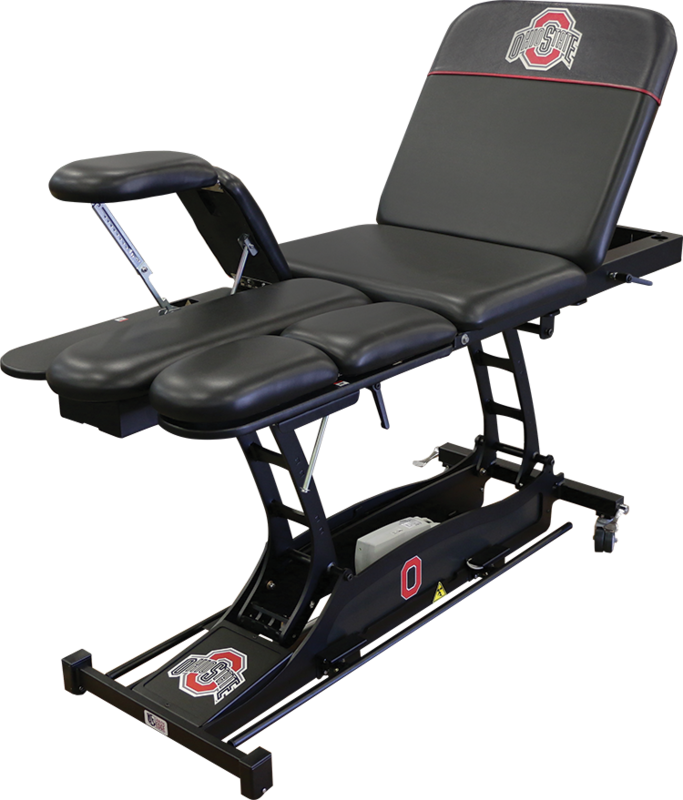 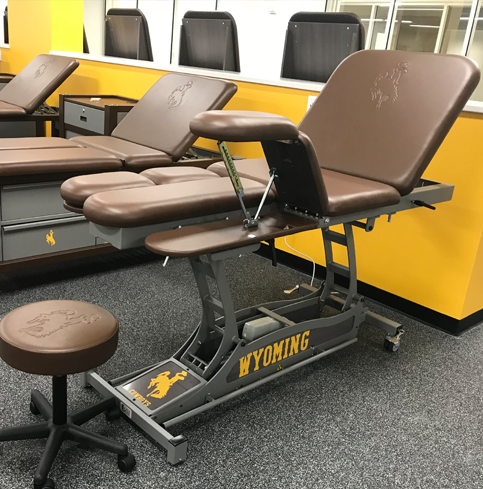 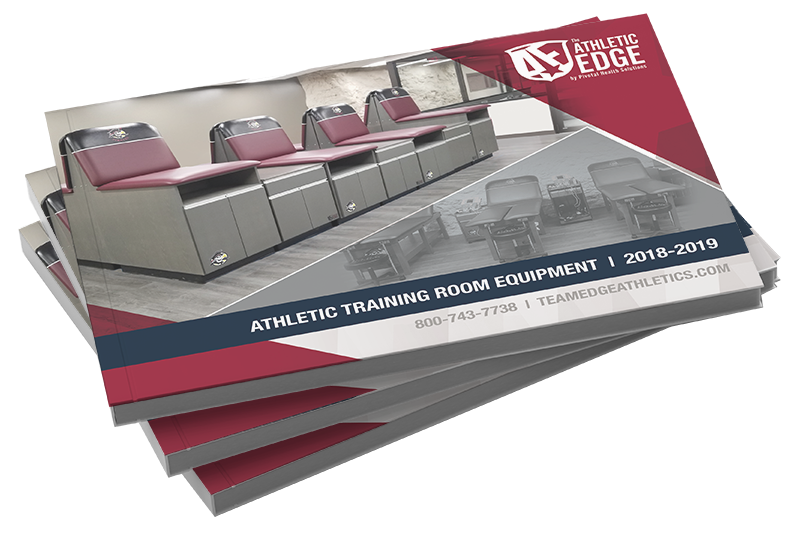 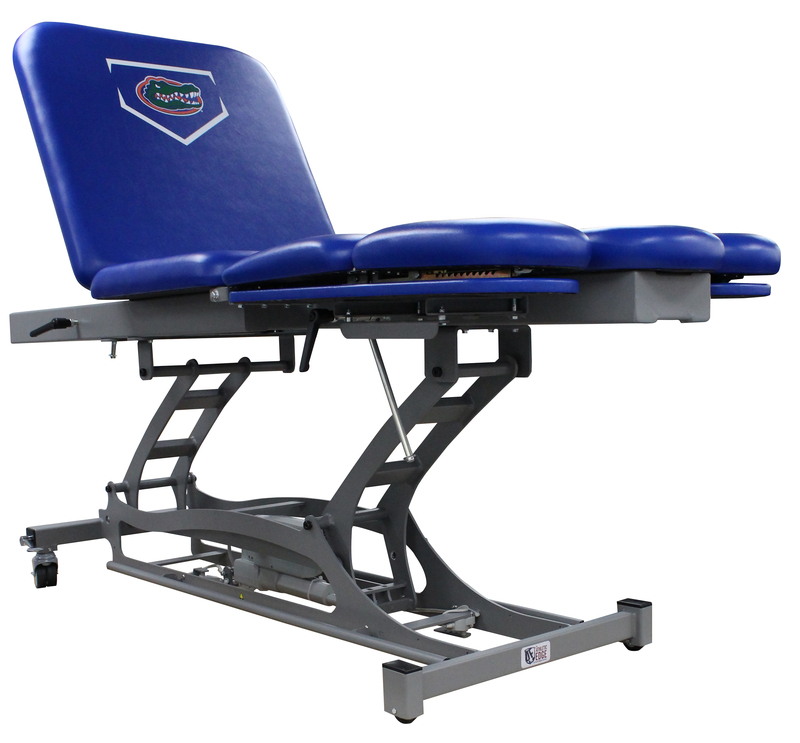 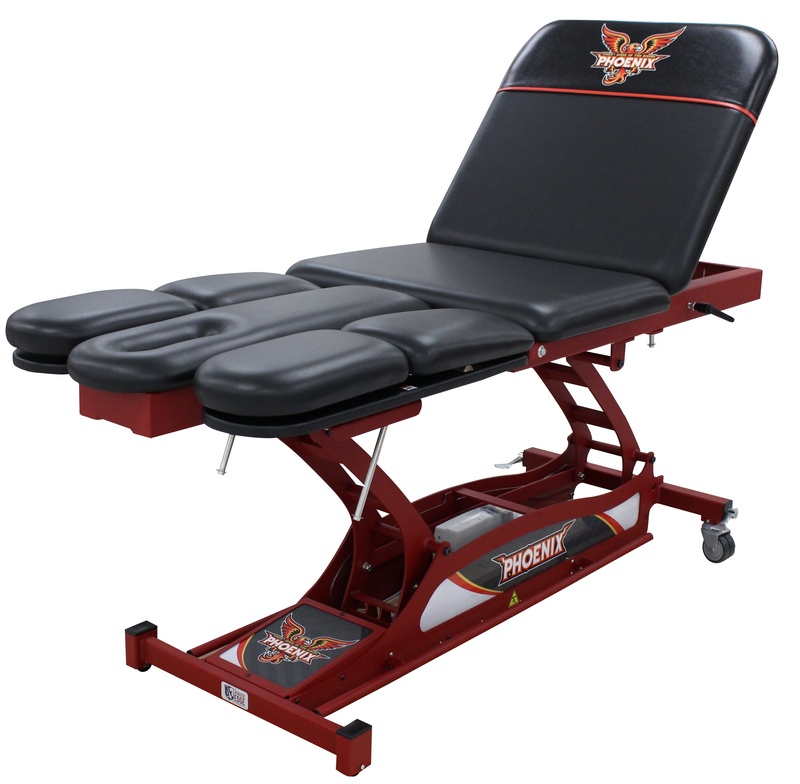 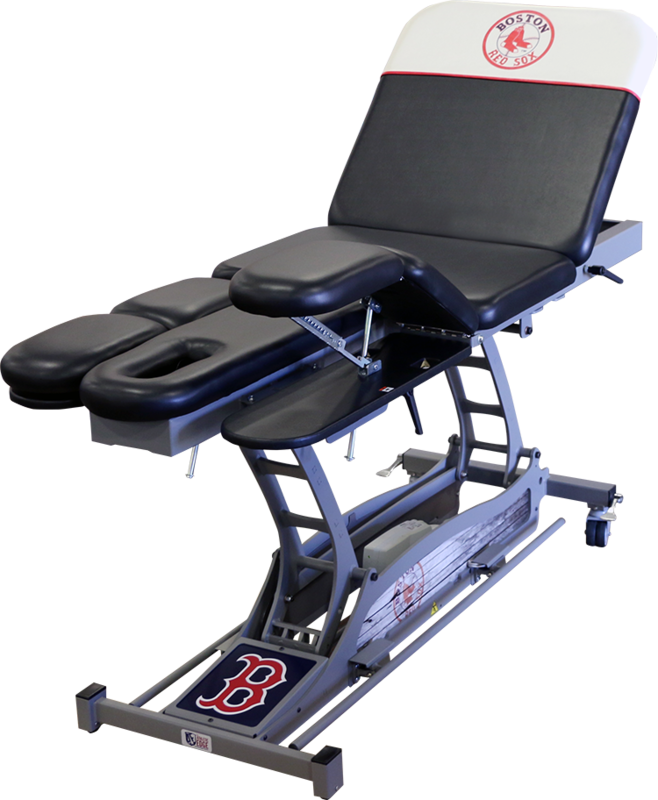 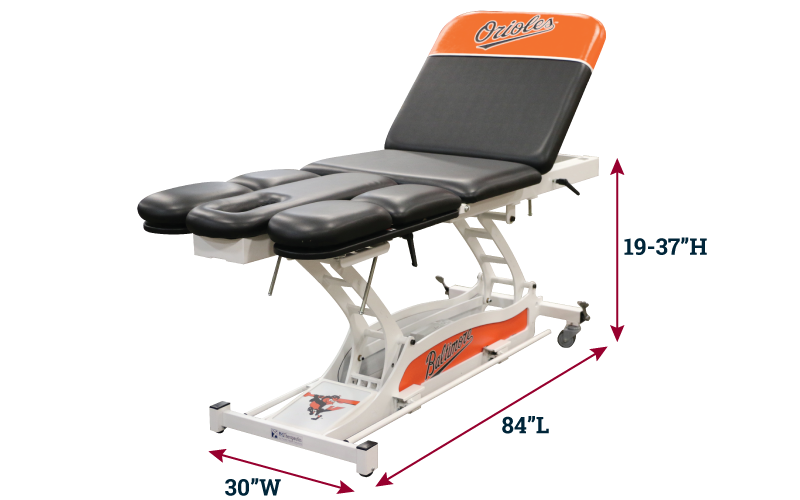 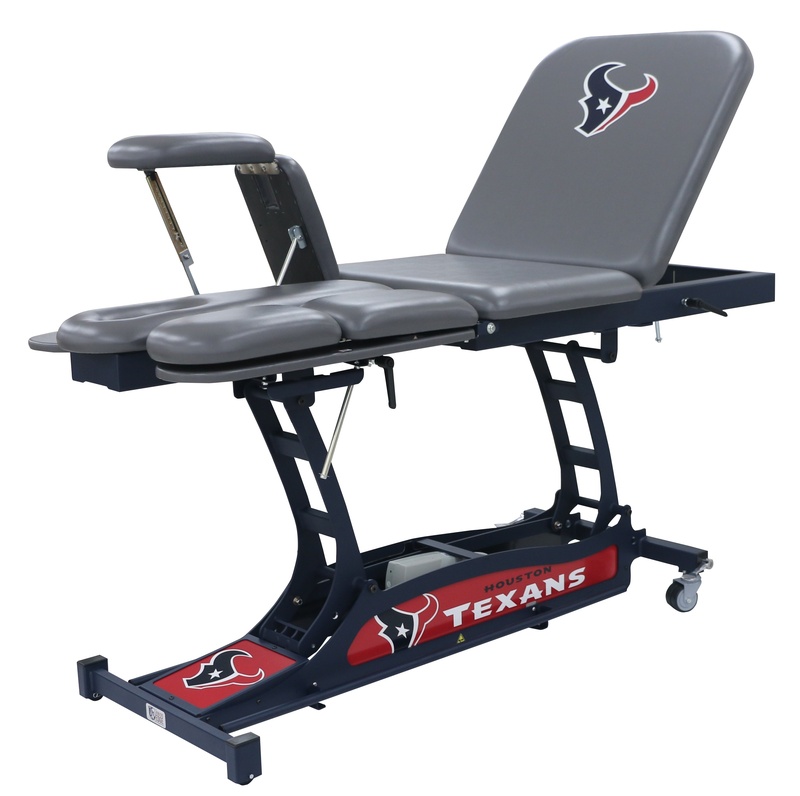 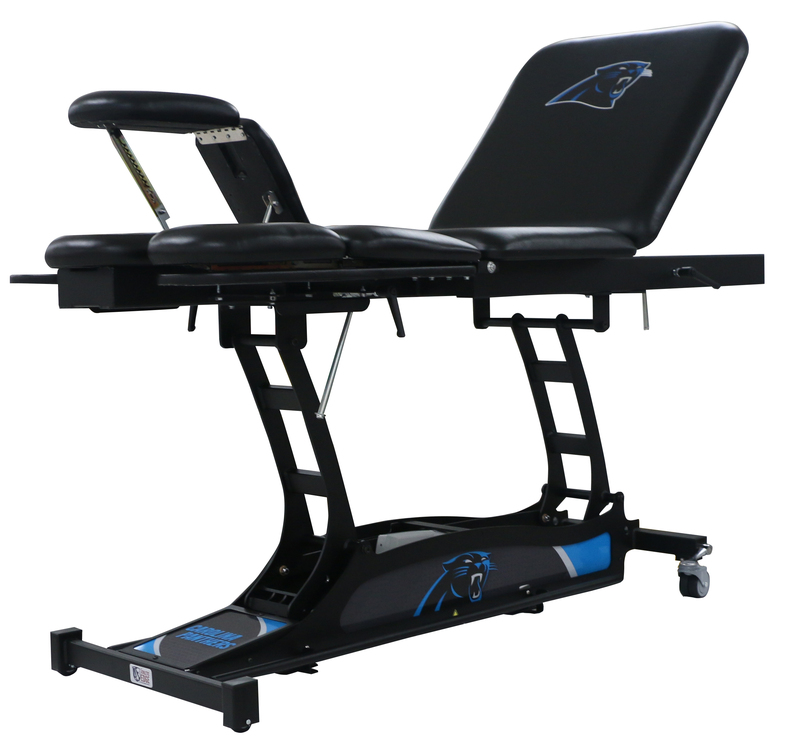 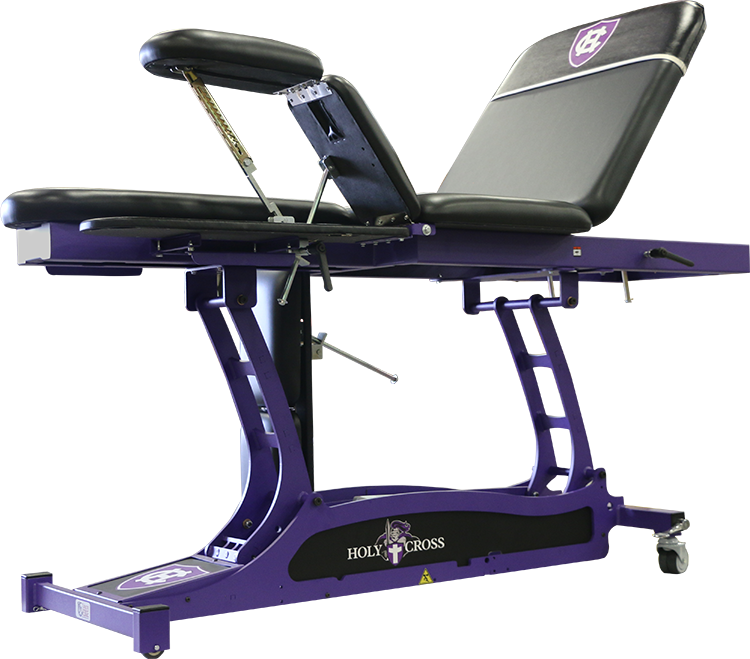 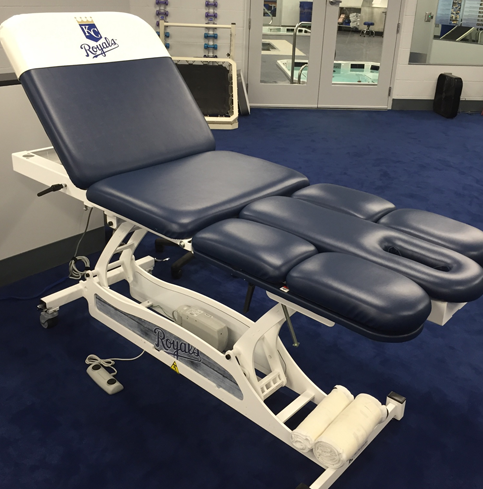 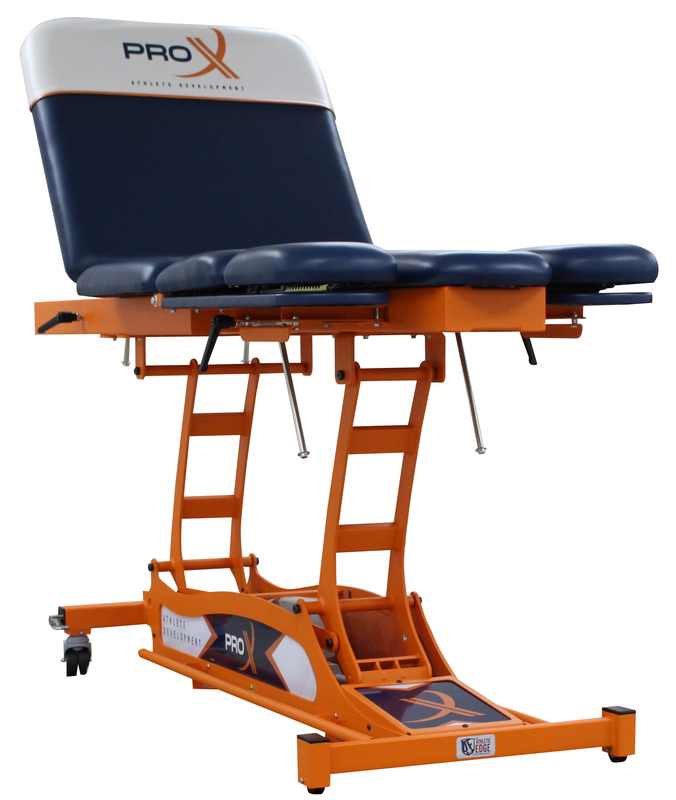 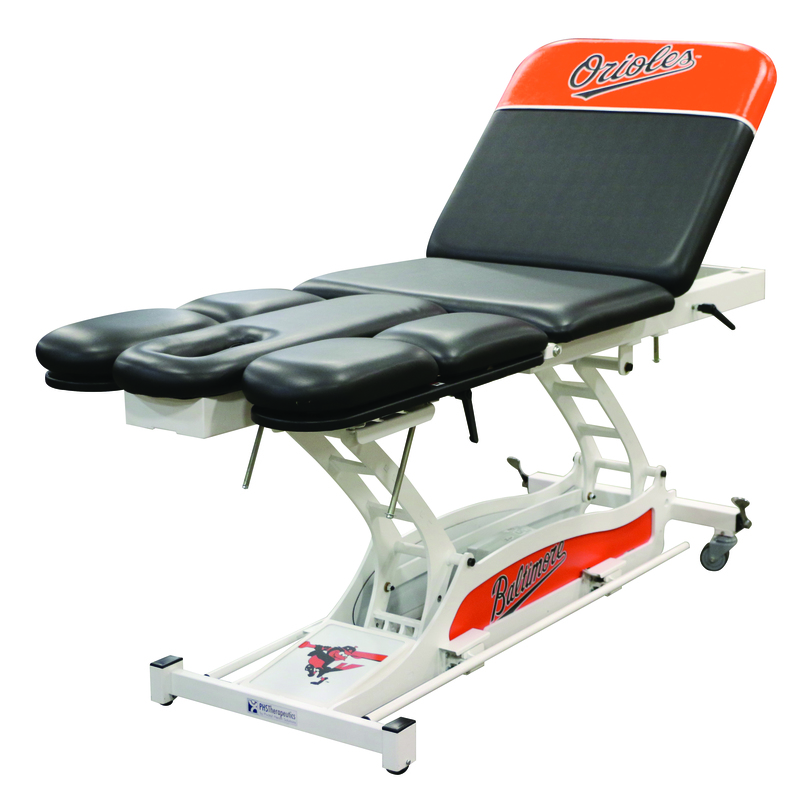 Ergonomically designed, the Leg & Shoulder Therapy (LAST) Table with hi-lo elevating base is the first treatment/exercise table that supports bilateral training and specific anatomical positioning to achieve the desired results for both professional athletes and weekend warriors. 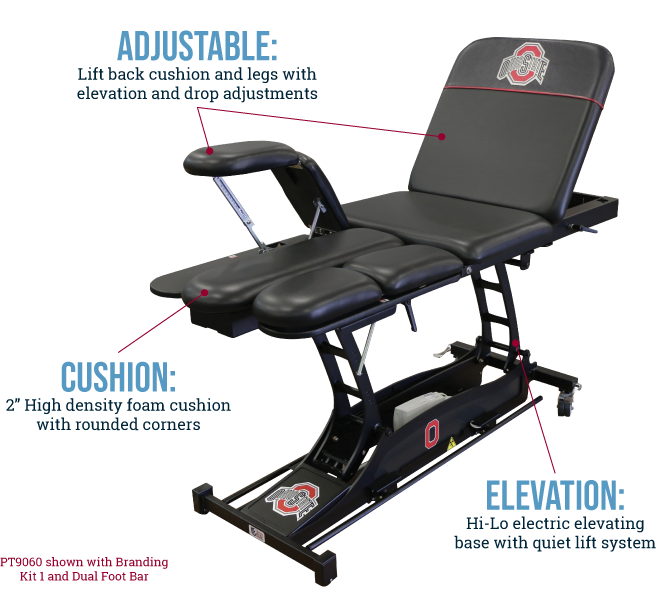 The elevating base ensures that even athletes with limited mobility have easy access in any setting. 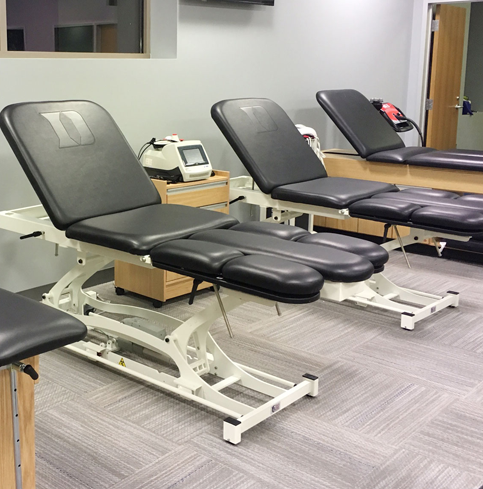 clinicians, the LAST table is a must for your rehabilitation practice or training rooms. 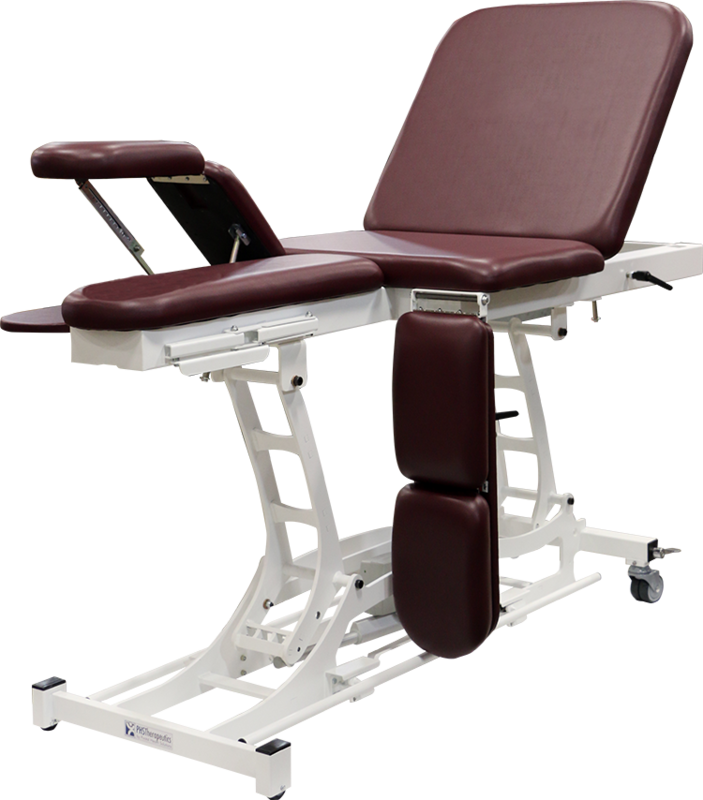 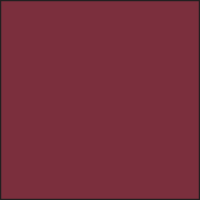 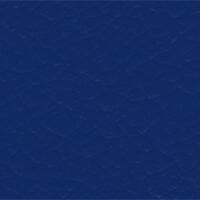 * International 230V option available.